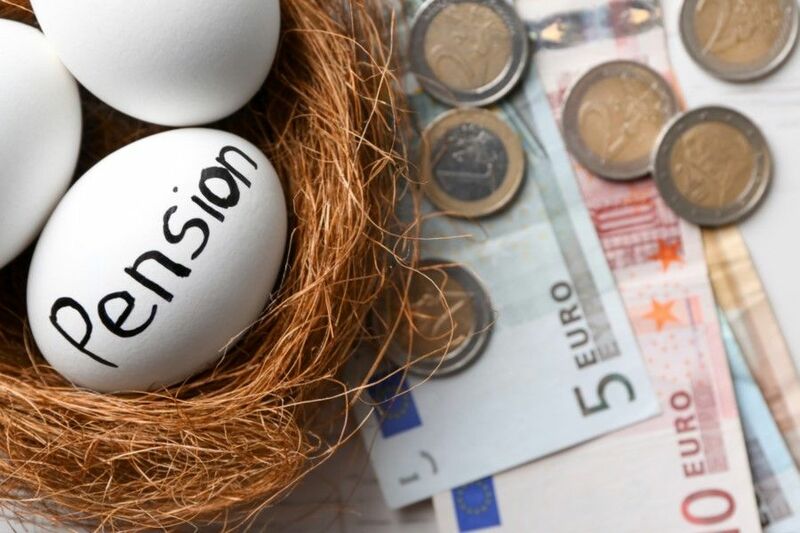 Pension Fund raises Pensions for the First time in Years. The Retail Pension Fund raises the pension for the first time in years. The financial state of the fund has improved sufficiently for a “partial” indexation. The pensions rise by 0.1 percent. It indicates that an additional 17 million pounds can be distributed among all participants. Chairman Henk van der Kolk is pleased that his fund can achieve good outcomes despite the low-interest rates and massive changes in the stock markets. With other large funds, there will be further reductions in the coming years. At the end of December, the so-called policy funding ratio was 110.6 percent. This indicator shows the extent to which the fund can meet its obligations. To be able to perform partial indexation, a level of 110 percent or higher is required. Pension Fund Retail is one of the more considerable funds in the Netherlands. Leather and Leather Goods Industry (PSL) and Pensioenfonds Dranken also joined. In the coming years, the fund plans to grow significantly. That should yield additional economies of scale. © 2019 - FOX News Point. All Rights Reserved.